can anybody please provide me Lighting Challenge #30,31,35 maya scene files . Heres my texturing and lighting for the Bedroom lighting challenge, even though I am late on my submission. Any feedback is warmly welcomed! Thanks for checking out my work. Hey everyone. I’ve made a start of Challenge #25: Artistry. If I could get some feedback I’d really appreciate it. Wow, beautiful job on the grapes :)! Awesome Scene this was! Too bad I don’t have the time to do something more dramatic and moody. 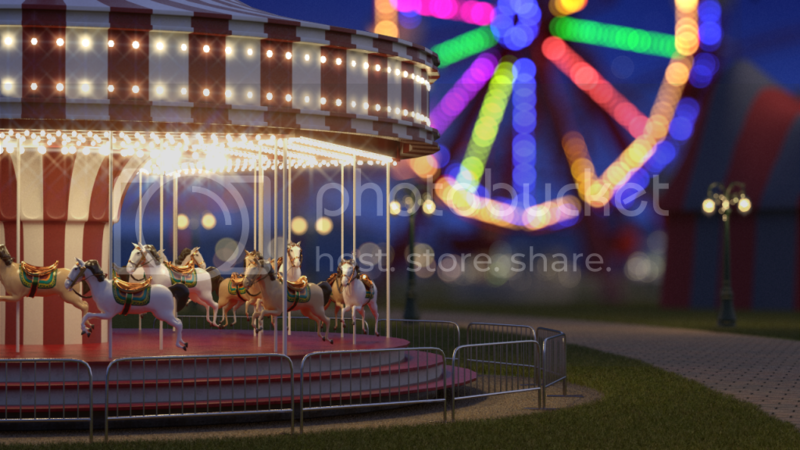 My attempt at “The Carnival” lighting challenge. Used Maya and V-ray. Bokeh achieved in After Effects using Frischluft Lenscare. The green a wee bite saturated but I like the look of it. your light on the ground would bounce and hit right the right wall, don’t get a sense of it. tree in middle of shot not getting illumination from either window??? or it is backlit driving it into silhouette which I don’t think is right because illumination should be also be from left window as well. You have no experience in Photography,have you? Hi Guys, bedroom work in progress image, some textures need to be done and i have rendered intermediate quality so the image is a bit noisy , suggestions are welcome. The tree is not receiving any illumination because it is directly in front of the window, also because it being back lit by the sun light coming trough the front window and there is no fill light to lighten up the shadows. The light is not bouncing back from the ground because I am using 1 bounce for final gather. 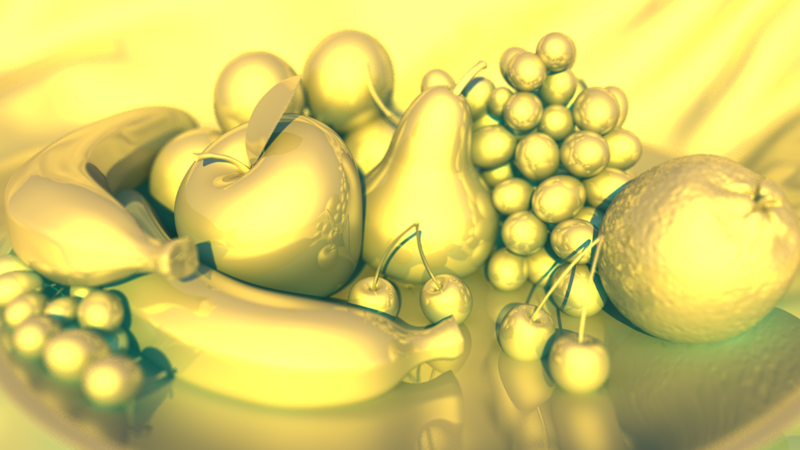 everything is subjective and the results i have got in the render are deliberate and planned. I would have taken your criticism seriously if it did not sound so off handed and condescending. Not a photographer by any stretch, still building skill on photography. [li]Seems like some light from the left window would cast through the foliage around the post making the leaves a bit more translucent.